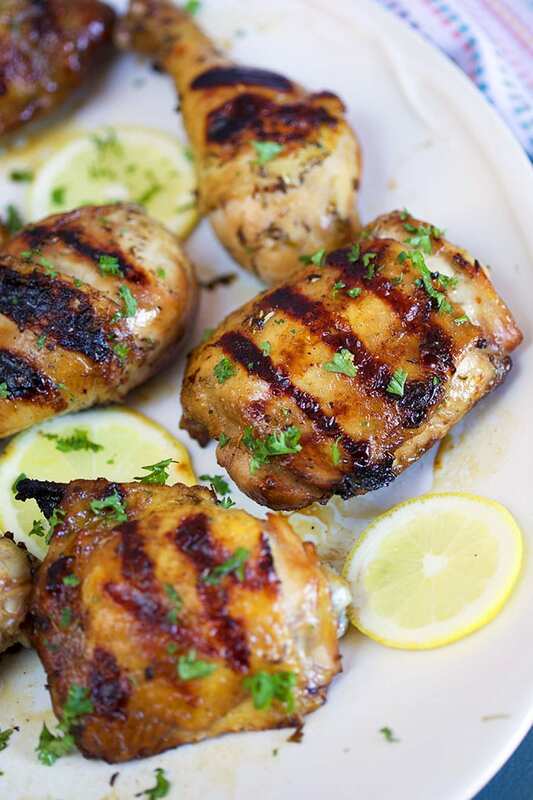 Simply the BEST Chicken Marinade recipe ever….and so easy to make. 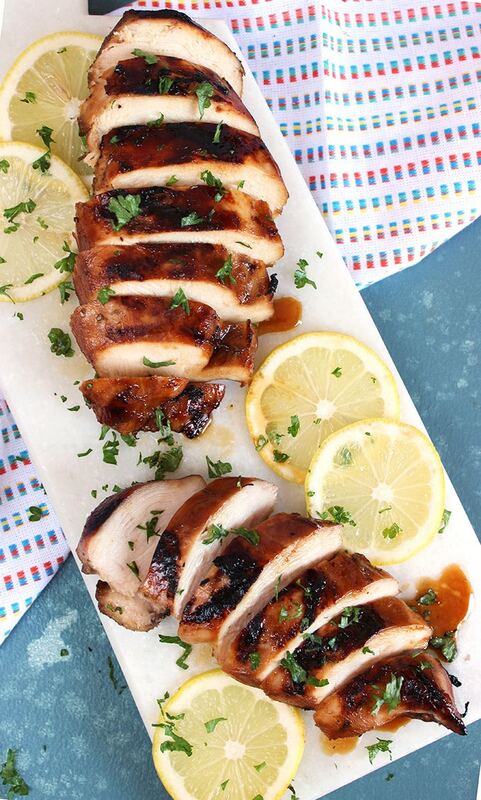 Balsamic vinegar, honey, brown sugar and spices combine to infuse your favorite grilled chicken with savory flavor with juicy, tender results. Raise your hand if you ever ruined chicken. On the grill? In the oven? I’ve made several chicken dishes in my many years that were good for the garbage. But we don’t just throw money away around here….so we gag it down, whether it’s blackened through and through….or dry as a cotton ball. That’s where the need to create a grilled chicken marinade recipe that would change my chicken game forever came into play….and fixed everything! 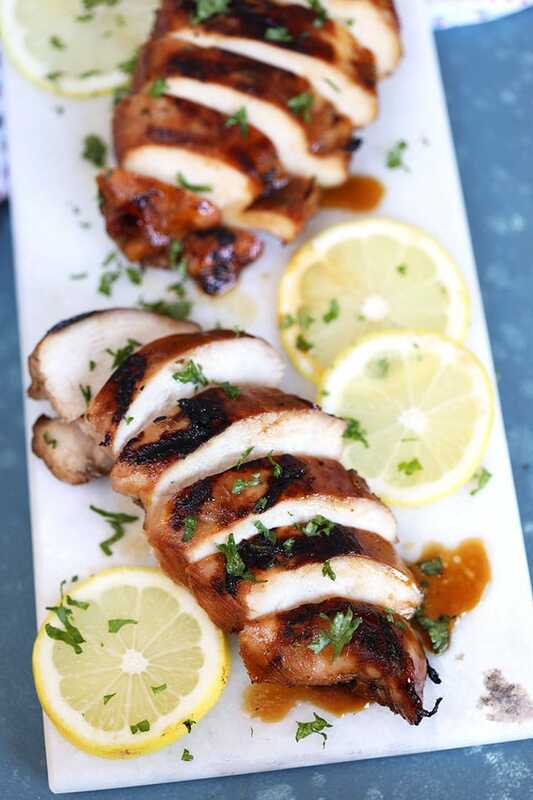 In the summer months, we do a lot of grilled chicken but in the winter, I roast it all…from boneless chicken breasts to meaty chicken thighs so I wanted a Chicken Marinade recipe that could do double duty all year long. And I wanted it to be able to be sticky sweet AND slightly salty, savory to really punch up the flavors of an otherwise flavorless chicken breast. So, you could say this is the BEST Chicken Breast Marinade, as well. How do you make homemade chicken marinade? Homemade Chicken Marinade couldn’t be easier to make. Simply whisk together olive oil (use a good one here), balsamic vinegar, lemon zest, soy sauce, Worcestershire sauce, brown sugar (for caramelization), honey (for a different level of sweetness), Italian Seasoning (I like that it’s all the spices I would normally use in one), salt, pepper, garlic powder, onion powder and smoked paprika. Add your chicken to a large zip top bag and place in an equally large bowl (in case the bag springs a leak!). 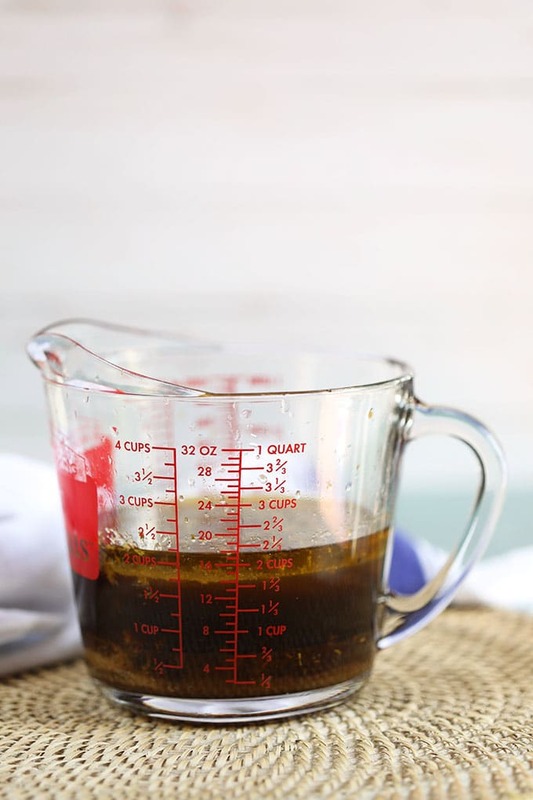 Pour the marinade over the chicken and stash in the fridge for an hour or overnight to allow the chicken to marinate. Remove the chicken from the marinade and cook on the grill, in the oven or on the stovetop. It’s a you do you situation after that. How long do you marinade chicken? How long you marinade chicken really depends on what type of chicken you would like to marinate. Thin sliced chicken breasts will take much less time than thicker, whole chicken breasts. And bone in chicken will take even longer to marinate than boneless chicken. I like to marinate chicken at least 4-8 hours for boneless chicken breasts or thighs. Bone in chicken parts I like to leave in the marinade even longer….most of the time overnight. 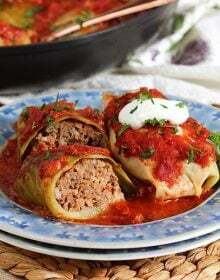 It’s great for a weeknight dinner because most of the prep work is done! How do you cook marinated chicken? You can cook your newly marinated chicken, basically, any way you’d like. 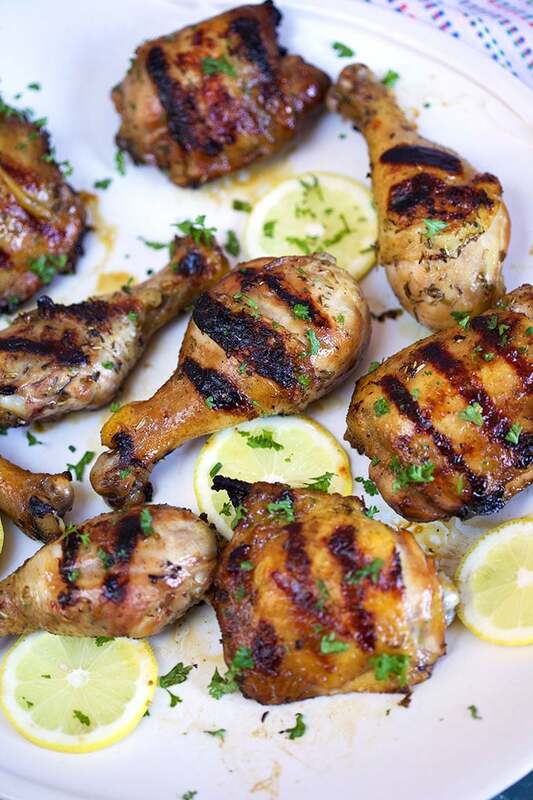 My favorite way is to make Grilled Marinated Chicken, it’s fast, easy and almost mess free! Can you reuse the leftover marinade? The leftover Chicken Marinade is a one and done situation here…..because raw chicken has been sitting in it for a period of time you must discard any of the marinade that came in contact with the chicken. If you made the marinade in advance as part of your meal prep, it can be stored in the refrigerator in an airtight container until you’re ready to marinade the chicken. THIS Carolina Style Barbecue Chicken to mix up that barbecue game a bit. 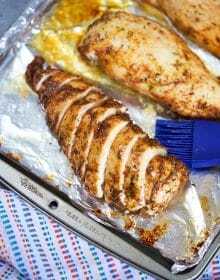 Add this marinade to this crazy easy Oven Baked Chicken Breasts! Marinade your chicken thighs before making these Crispy Oven Baked Chicken Thighs for pure chicken magic. Be sure to follow along over on Instagram, too, for behind the scenes tips and tricks! 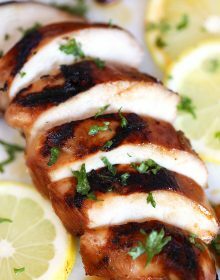 Sweet and tangy, the very BEST Chicken Marinade makes the very BEST grilled chicken, oven roasted chicken or pan seared chicken around. 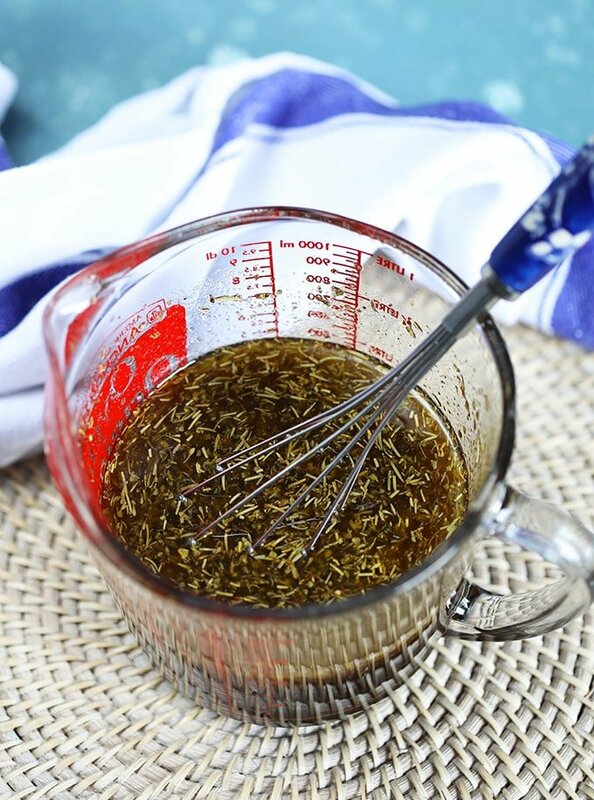 The most versatile marinade in your kitchen arsenal. 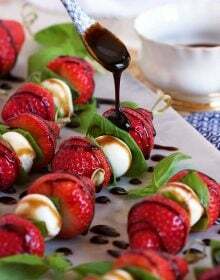 In a large bowl, whisk together the olive oil, vinegar, soy sauce, honey, brown sugar, Worcestershire sauce, lemon juice, lemon zest, Italian seasoning, garlic powder, paprika, salt and pepper until combined. Place the chicken in a large zip top bag and place the bag in a large bowl to prevent leaking. 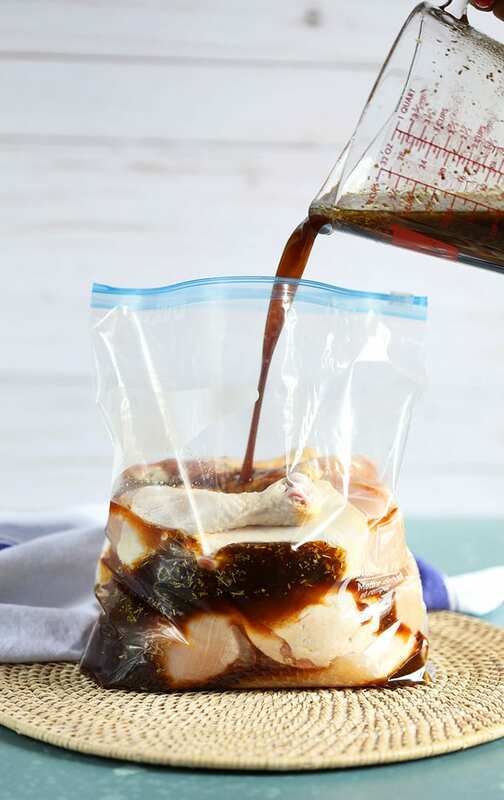 Pour the marinade over the chicken and seal the bag pressing out as much air as possible. Transfer the chicken to the refrigerator and marinade for 1-24 hours. Remove the chicken from the bag. Cook, as desired. Grill the chicken over medium-high heat for 4-5 minutes (for boneless chicken) or 7-8 minutes for bone in chicken. 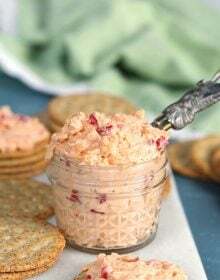 Flip the chicken over and cook for an additional 5-10 minutes or until cooked through and no longer pink in the center. Preheat oven to 425 degrees. Place the chicken on a baking sheet lined with parchment or foil. Roast the chicken for 20 minutes for boneless and 35-40 minutes for bone in chicken or until cooked through and no longer pink in the center. Always looking for different marinades to use. 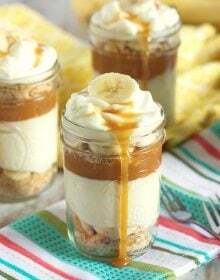 We are having chicken this weekend so this will be perfect! Sounds so good! 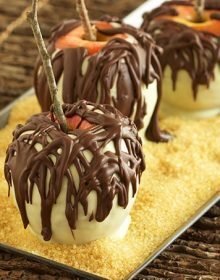 I have to try this! Wow, it does look like a delicious marinade!